In Любовь Zing!. 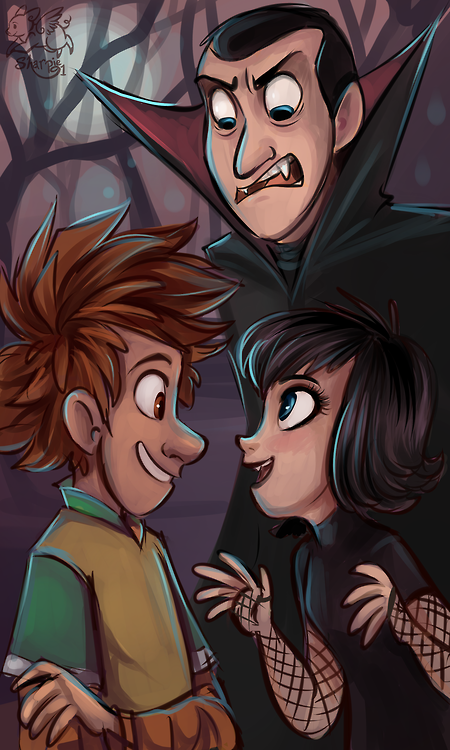 I kind of rushed this, but here’s some Hotel Transylvania Фан art. I really Любовь this movie by the way, the Анимация is just a ton of fun. ^^. 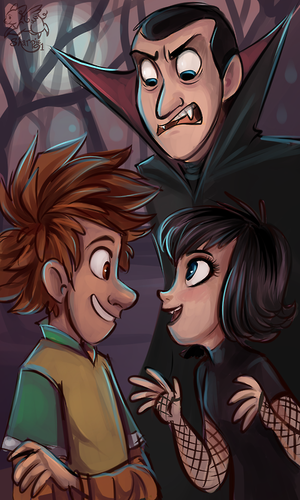 Wallpaper and background images in the Hotel Transylvania club tagged: photo.